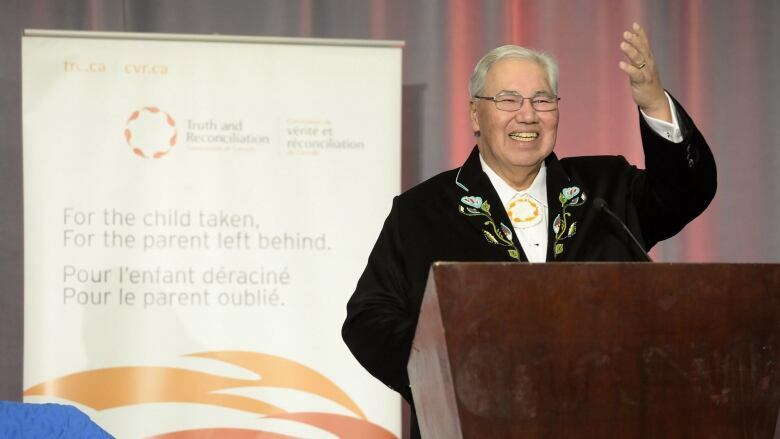 Truth and Reconciliation Commission of Canada - Inquiry - Historical Abuse Inquiries Internationally - NAME is a biographical, bibliographical and archival database of SUBJECT with links to related articles and images. 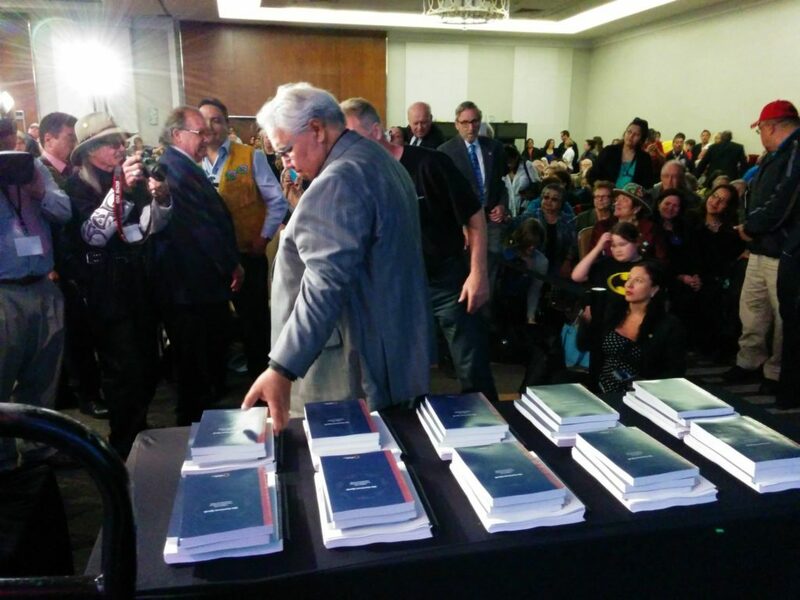 ADD MORE DESCRIPTION AS REQUIRED... 2012 Interim Report by the Truth and Reconciliation Commission. The story of residential schools is one about children. The report is about how the government and churches failed in their duty of care to the most vulnerable--both parent and child.